“Forming a partnership with Family Futures provides us with the opportunity to help and support even more vulnerable children and young people out there”. Family Futures is a member of the Consortium of Voluntary Adoption Agencies (CVAA). 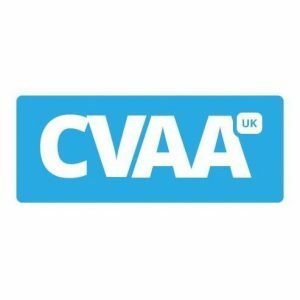 The CVAA was established in 1993 by not-for-profit Voluntary Adoption Agenices (VAAs) to ensure the on-going viability of the voluntary adoption sector. CVAA’s mission is to ensure CVAA member agencies are enabled to deliver services of excellence to children, adoptive families, and all those considering adoption, or who have been affected by it. With improving outcomes for children at the heart of everything that they do, they support VAAs to place children with adoptive parents and provide lifelong support, to support birth families and reunite families separated through adoption. 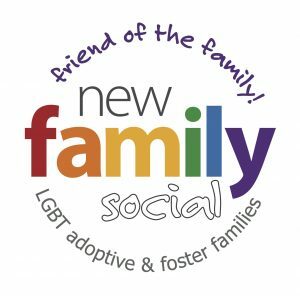 Family Futures is a member of New Family Social, who is the UK network for LGBT (lesbian, gay, bisexual and t ransgender) adoptive and foster families. Family Futures has been pioneering Theraplay in the UK for many years. Theraplay is a child and family therapy for building and enhancing attachment, self-esteem, trust in others, and joyful engagement. It is based on the natural patterns of playful, healthy interaction between parent and child and is personal, physical, and fun. Theraplay interactions focus on four essential qualities found in parent-child relationships: Structure, Engagement, Nurture, and Challenge. Theraplay sessions create an active, emotional connection between the child and parent or caregiver, resulting in a changed view of the self as worthy and lovable and of relationships as positive and rewarding. 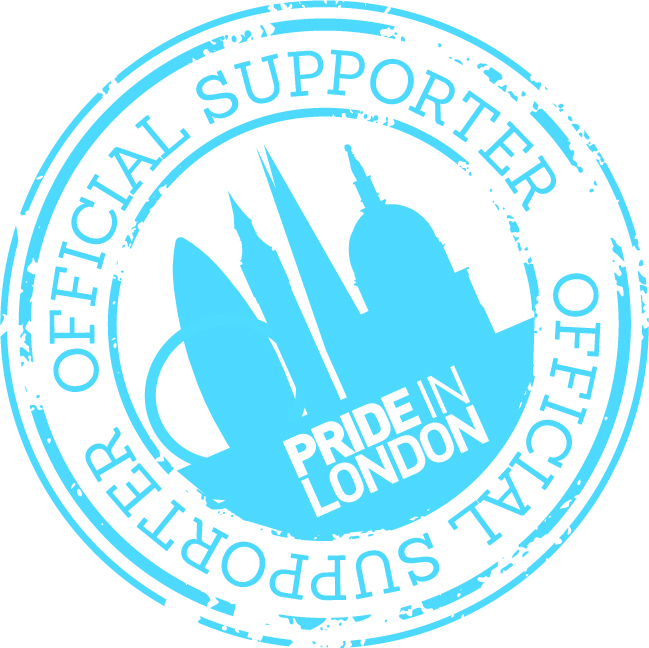 Family Futures is proud to support Pride in London. To celebrate this year’s event, Family Futures is hosting a dedicated information evening titled The Realities of Adopting from a LGBT Perspective. Pride in London provides a platform for every part of London’s LGBT+ community (lesbian, gay, bisexual, trans*, queer, questioning, intersex, non-binary, asexual, polysexual, genderqueer and gender variant) to raise awareness of issues concerning LGBT+ people and campaign for the freedoms that will allow them to live their lives on a genuinely equal footing with straight friends, family, neighbours and colleagues. First initiated by the Save Childhood Movement in 2013, this year’s National Children’s Day UK (NCDUK) was all about the ‘Science and Magic of Play’. Lots of things have conspired to reduce the amount of play in children’s lives (such as a risk averse society and the downward pressures of the schooling system) and this really matters, not only for their own health and wellbeing, but also for the happiness and wellbeing of adults too. The day is being used to raise awareness about the issue and bring together all the people who want to see play reinstated as essential to human creativity and innovation. It is also championing the work of all the other organisations working in the field. Together they highlight the fact that it is playful thinking that lies at the core of all the arts and sciences – and that play is also increasingly being recognised as vital for a 21st-century business world. Family Futures supported NCDUK this year, by holding our very own Thera-Playathon Family Fun Day on the 17th May. The day was hugely successful in bringing everyone together to enjoy some good old-fashioned family fun!